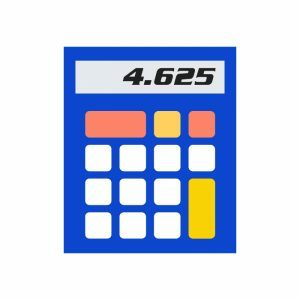 FTI’s most popular racing converter. 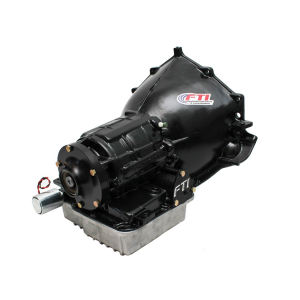 Designed with the sportsman drag racer in mind, the SS8 series torque converters are custom built per each application. 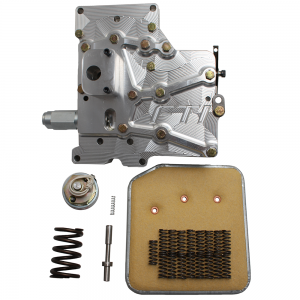 Built from entirely new parts including a forged billet steel front cover, you can expect complete and total reliability. We offer these converters in both spragless and mechanical diode designs with custom CNC machined stators available in both steel and aluminum configurations. 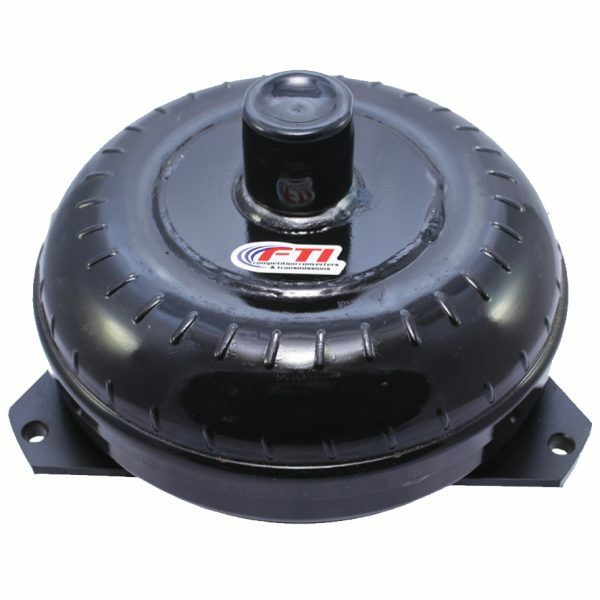 Engineered in house at FTI, our 9˝ SSW Series torque converters are designed to be the most consistent torque converter in sportsman racing to date. 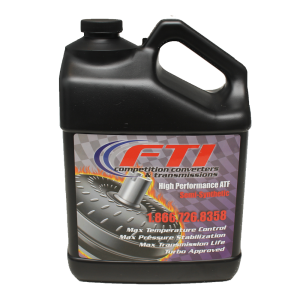 We have designed these to be perfect for use in Top Dragster, Super classes, and fast bracket racing along with nitrous and blower applications. 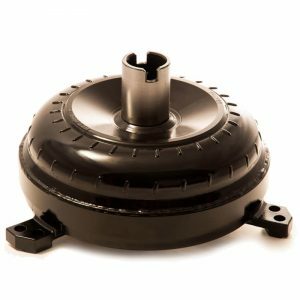 Each custom built converter is assembled with a custom CNC machine steel or aluminum stator to make sure we can match your combination perfectly. With stall ranges available from 4000 rpm all the way up to 7000 rpm this converter is the choice for many of today’s known racing champions. To best fit your application these are available is both spragless and mechanical diode configurations. Engineered in house at FTI, our 10˝ PM10 Series torque converters have been setting the standard in several classes including 275 radial classes, Top Dragster, Top Sportsman, and several mud applications including monster trucks, and pro stock mud racing. 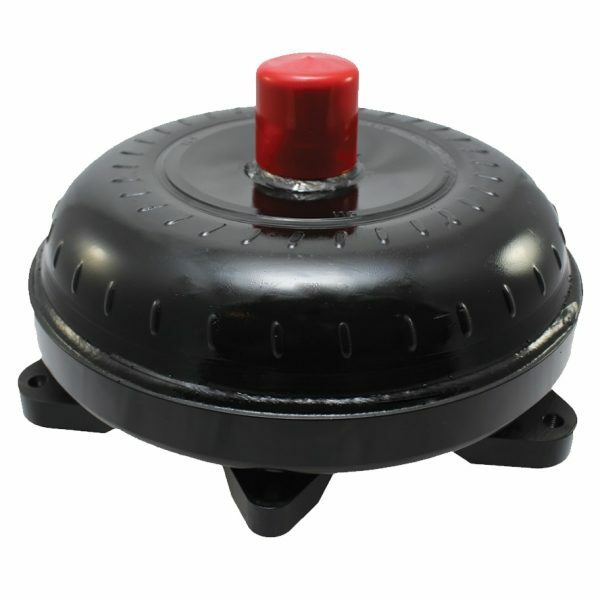 Each PM10 10″ converter uses either an aluminum or handmade steel stator and either a spragless 1 piece billet sprague center or a mechanical diode. 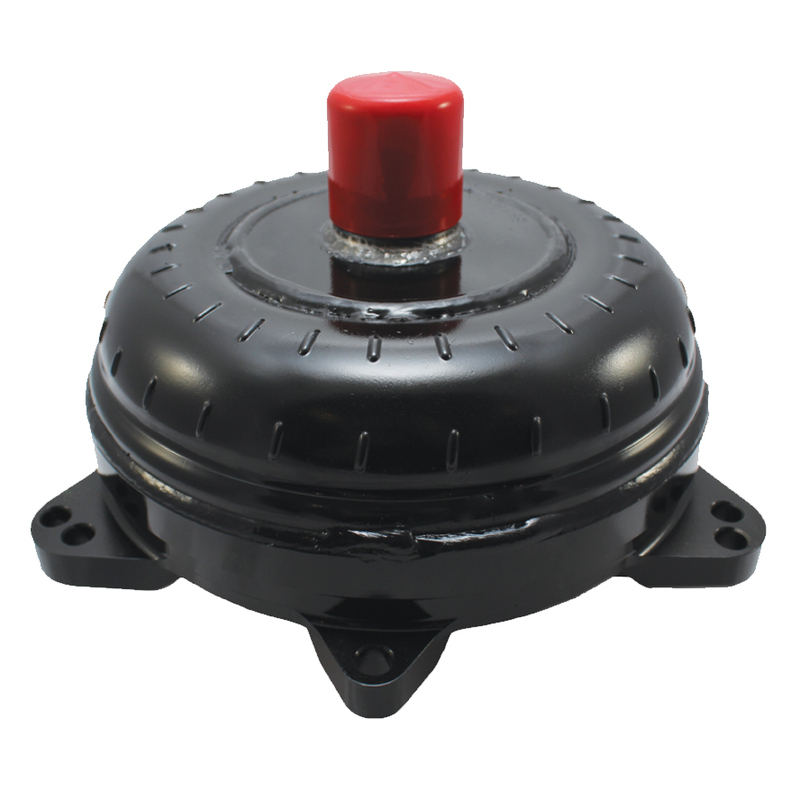 These are designed to work efficiently with any 1200+HP applications, especially those using nitrous and blower configurations. 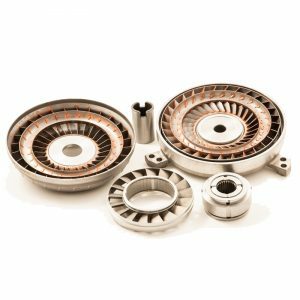 For durability, each PM10 series 10˝ converter comes standard with a forged billet 6 pad mounting front cover, chromoly impellor hub, and chromoly turbine hub with hardened splines. 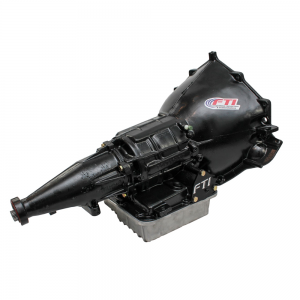 With many stator combinations and 3 different impellor configurations available, the PM10 Series can be configured to work with multiple nitrous, blower, pro-charger and turbo applications.